Why build a robotic army? Each and every one of us have tried taking over the world. Low quality henchmen & henchwomen. Why not replace your henchpeople with cheap, expendable and scary looking robots? Is that a moon or a space station? Should we take off and nuke the entire site from orbit? What's the probability the princess is in another castle? how many sales am I likely to make? Precision: I predicted 10 of you in here are Terminators, what percentage of you are actually Terminators? Recall: There were 20 Terminators in here, what percentage did I find? For our DastardlyPlan™, we need jet fighters... Lots of jet fighters. It turns out the airforce doesn't like publishing where they keep their fighters? We need to be able to predict the # of jet fighters with easily obtained features! "I studied really hard and memorised all the answers to the multiple choice!" 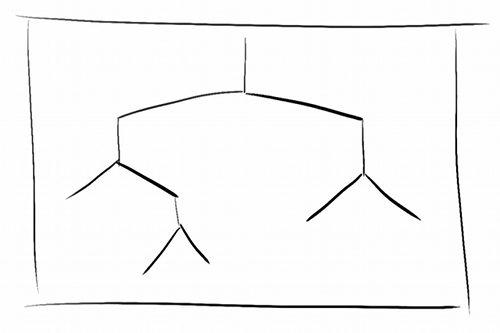 If you let them, most ML algorithms will "memorise" their training data. This is sort of like memorising the answers to the practice multiple choice for use in the exam's multiple choice. Generally not a good idea! Both of these take a value α to decide how much regularisation should occur. 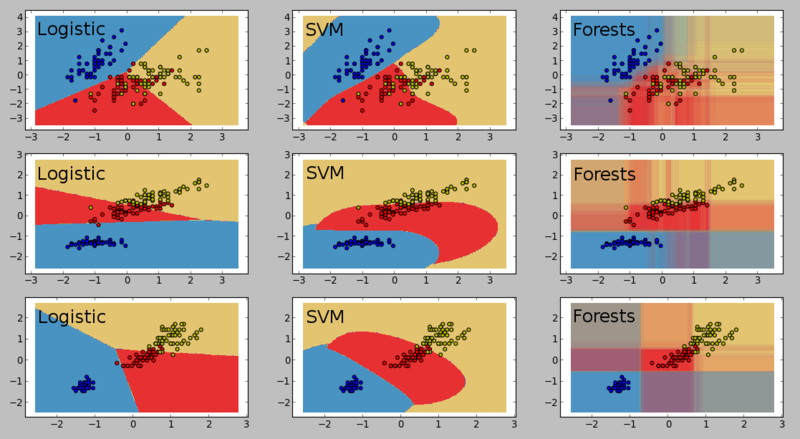 Other than selecting alpha, Scikit-Learn makes regularisation simple too! 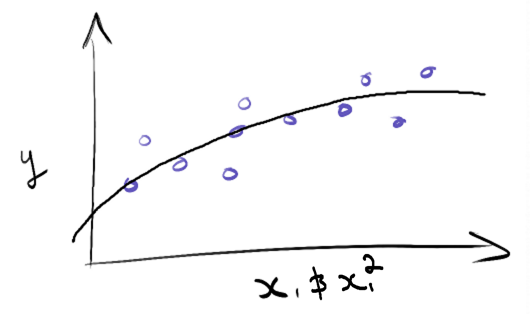 alpha = α = ... # How strong should the regularization be? Hack, slash, and permute your way to victory! 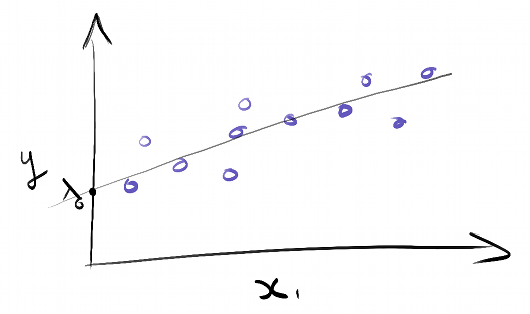 Training and testing on the same data leads to overfitting. 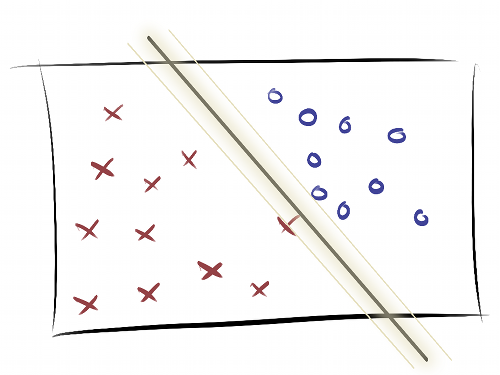 Better idea: Train & test on different subsets of the data! K-fold: Split data into N parts, use N-1 for training and 1 for testing. Average out the N results. Scikit-Learn likes you so much it even lets you cheat. The algorithm already knows what parameters it needs tuned and handles it itself! 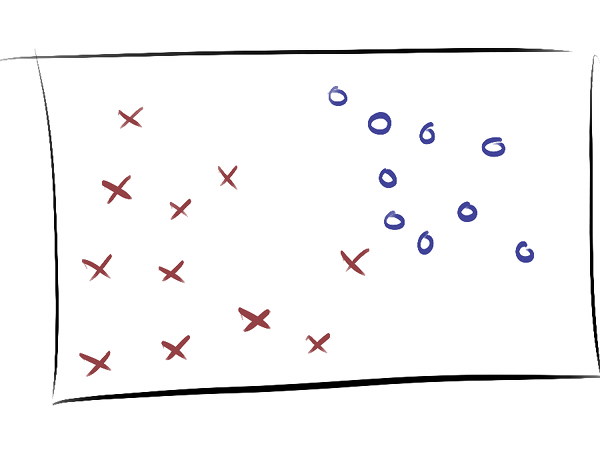 What does regularisation look like? 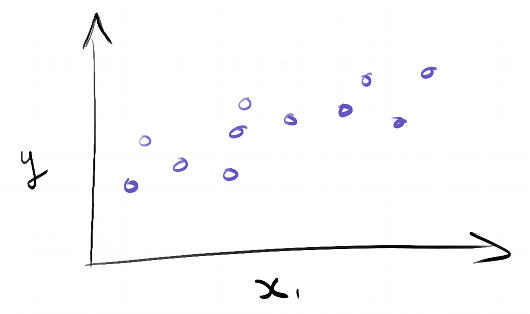 Testing the different regressors over a really small dataset, we can see the impact that regularisation has. Given a 19 year old female passenger on the Titanic, how much more (or less) likely is she to survive if she's ten years older? 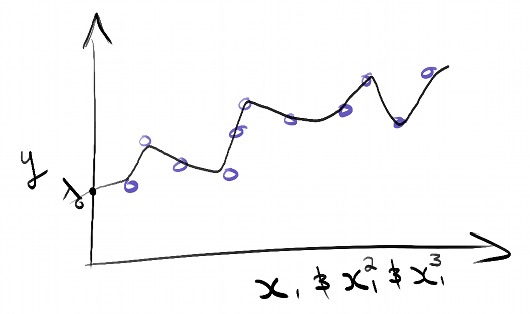 How does the probability of Y being true change as we increase the feature xk? The Biggest Spaghetti Code Nested If Block You've EVER Seen! Lots of a dumb thing must be good... Right? 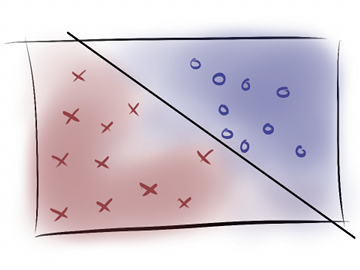 Commonly achieve competitive results "out of the box"
What do the classifiers look like? Logistic regression and linear regression don't like them, at all..! Where else would this be useful? I look forward to your kind & benevolent dictatorship!